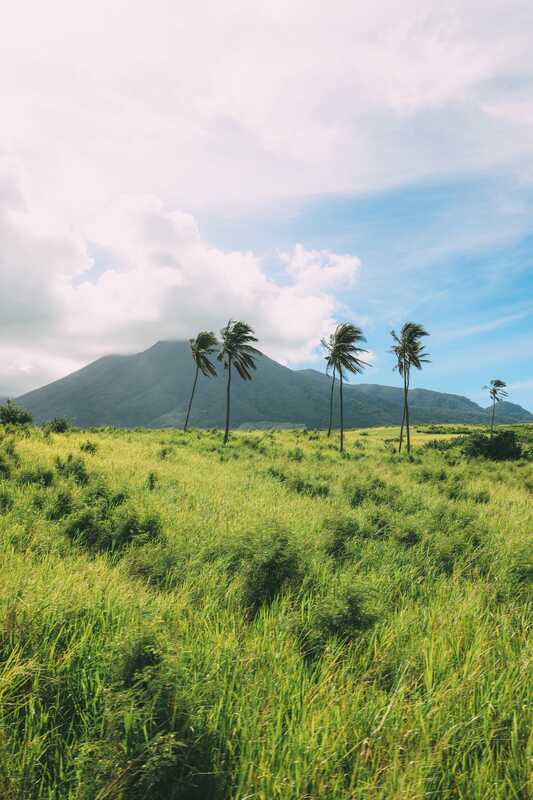 St. Kitts is one stunning Caribbean country to explore! It’s one of those little islands that, if I’m honest, hadn’t heard too much about before we visited. It might look any other Caribbean island on the surface but there are so many amazing things to do in St Kitts. 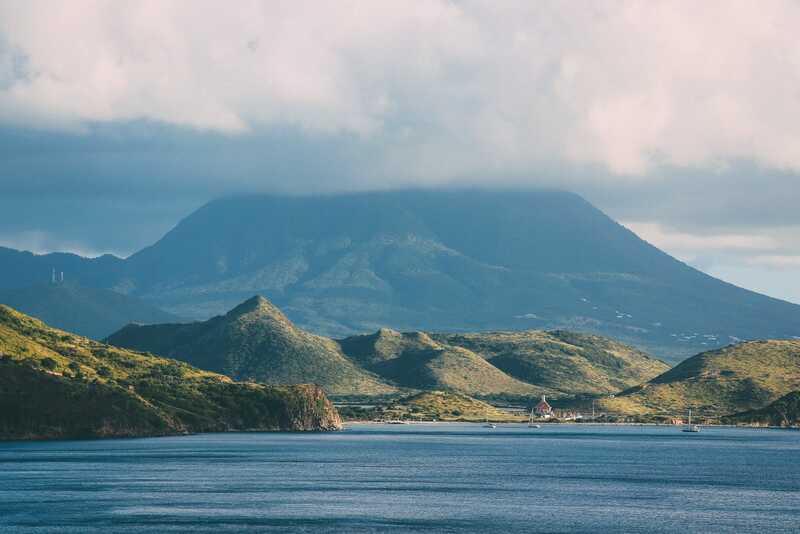 These all easily make St Kitts one of the most diverse Caribbean islands to explore. The whole island is gorgeous and not just because of the little towns but because of its incredible natural landscape too. 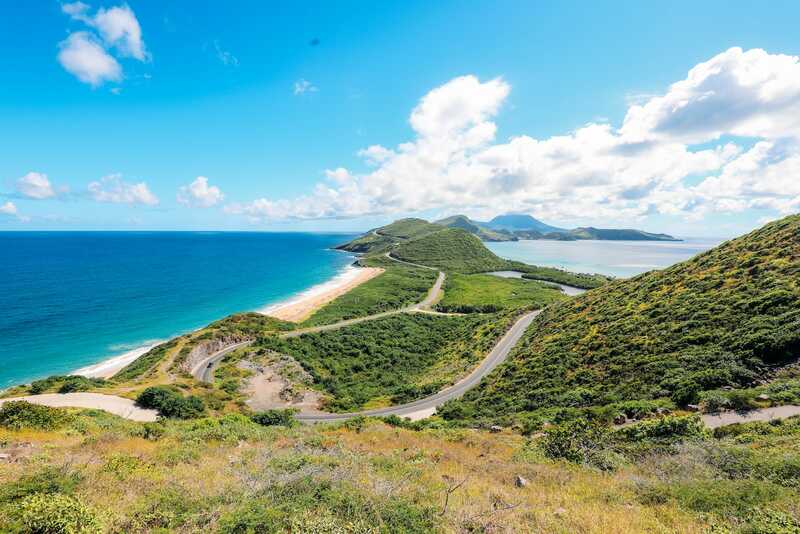 Now, there are literally loads of things to do in St Kitts, so it doesn’t matter if you’re visiting for a day, spending a long weekend or going for a week – you’ll be spoilt for choice. As soon as we landed in St Kitts, I already knew I’d love It. I mean, it’s so much more than just a beach holiday. 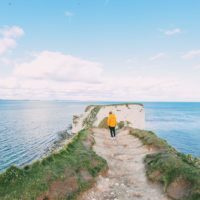 Suffice to say, I planned a lot of beach time, but the island is so much more than that! 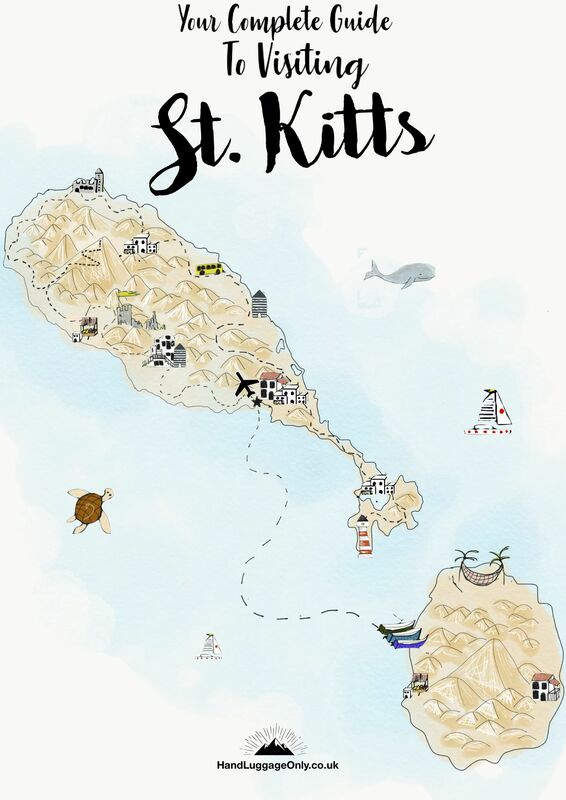 How to get to St Kitts? Air: St Kitts is a pretty easy island to get to, especially from the US and UK by plane. 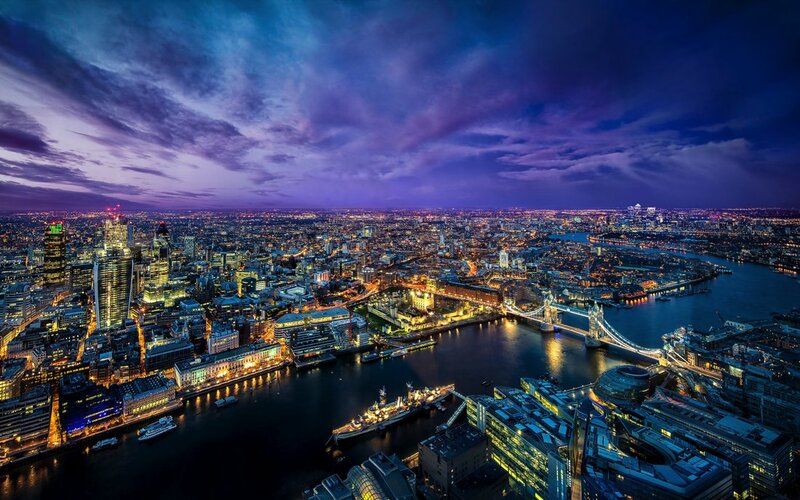 Though don’t be put off if you’re not in an area with a direct flight, it’s really easy to connect in places like London (for Europe) or New York City. Boat: If you’re on the neighbouring island of Nevis, you can actually take a short boat ride over. This doesn’t take too long at all and you can even visit for the day too with the boat docking at Basseterre. 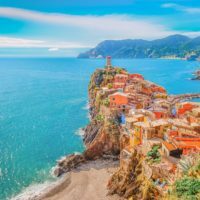 Cruise: If you’re arriving by cruise ship, there’s no need to plan your trip (other than actually boarding the boat itself). 🤣 Lots of the Caribbean cruises stop on the island – which is great. 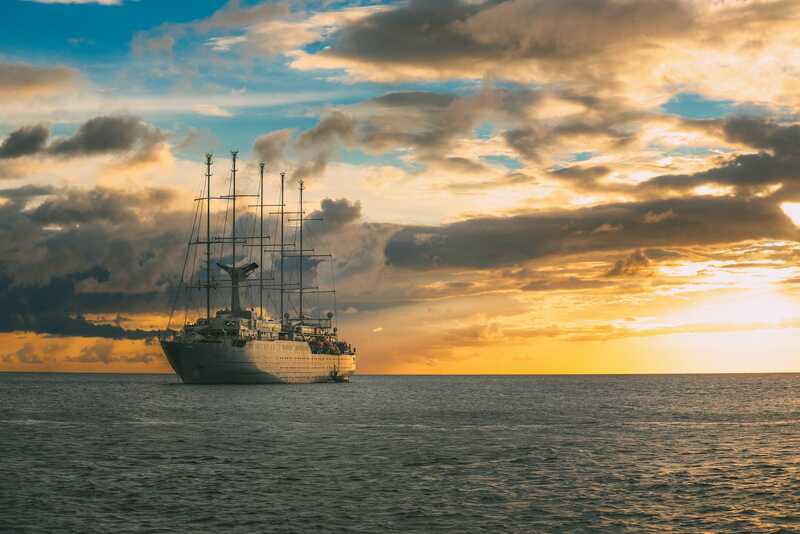 Typically the ships dock for a day, so make sure to plan your trip ahead of time. 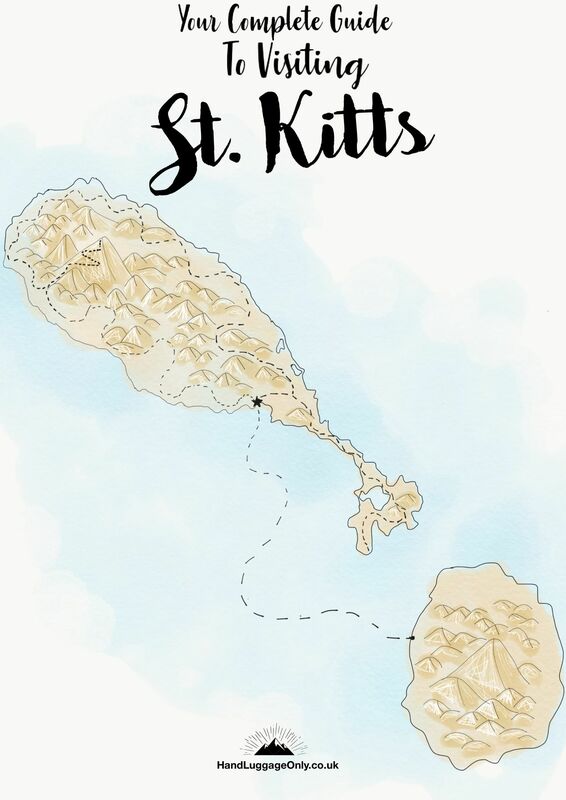 Where to stay in St Kitts? Ocean Terrace Inn: Perched right between Limekiln Bay and Basseterre Harbour, the Ocean Terrace Inn is a great little spot to experience a locally owned hotel on the island. Although the hotel doesn’t have a beach, it does have a lovely and intimate lagoon pool that’s so nice after a day of exploring. Oh, make sure you try their food at Fisherman’s Wharf too. I swear, they make some tasty seafood! 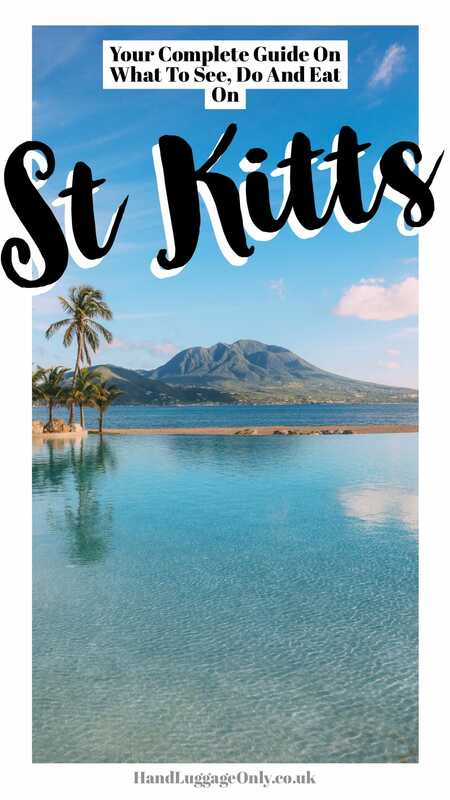 St. Kitts Beach Club: Probably one of the larger hotels on St Kitts, the Beach Club is a great place to stay if you’re looking for a resort-style property (with its own gorgeous sandy beach, too). Recently, the hotel has been undergoing some renovations so make sure to request a renovated room. 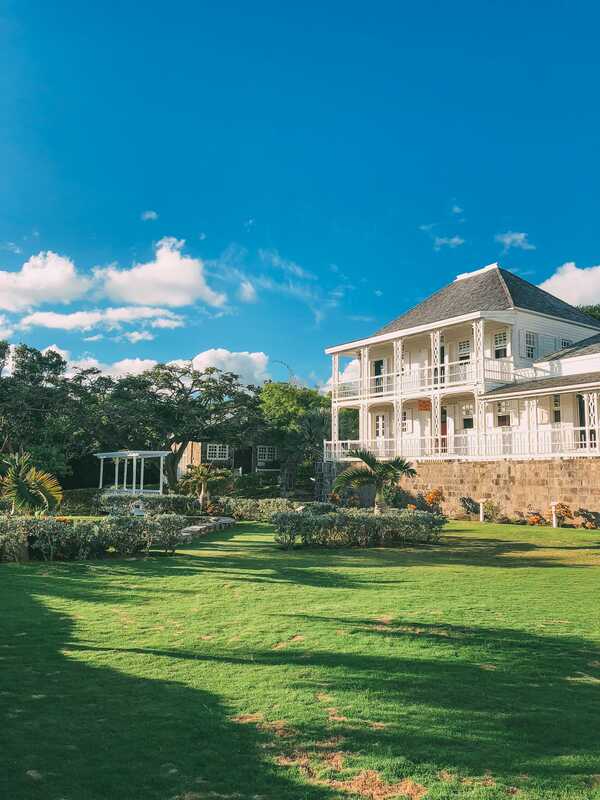 Ottley’s Plantation Inn: Perched on the other side of the island from the capital, Basseterre – Ottley’s Plantation Inn is a perfect little spot to visit if you’re looking to get away from a larger resort. The best thing about this Inn is that it’s much more relaxing and slower-paced than some of the bigger resort style hotels. It’s the perfect place to stay if you want some of that hospitable Caribbean charm. 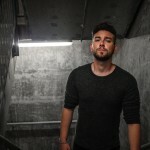 Where to eat in St Kitts? Remember I said you should arrive hungry in St Kitts? Well, this is why! There are sooooo many tasty spots to eat at. You’re going to have a blast! Reggae Beach Bar: This spot is perfect if you’ve been lapping up the rays ( or water skiing, like us) and fancy a bite to eat that’s right on Cockleshell Beach. It has a totally relaxed vibe and makes the tastiest coconut shrimp. Sunset Cafe: Based at Frigate Bay, Sunset Cafe is a great spot to visit at, you guessed it, sunset. Pop over here after a day exploring the island for some ice-cold Carribean bears and conch fritters. Salt Plage: Perched in Christophe Harbour, Salt Plage is one of the newer and cool spots to grab a lunch or dinner. If you’re arriving by boat, you can literally dock your vessel right into the bay and stop off for lunch. If ya don’t have a boat (let’s be honest, that’s most of us), pop over in the early evening for some of the best cocktails on the island. Salt Plage serves more international cuisine and their fish tacos are sooooo good. El Fredos: Okay, so El Fredos, in Basseterre was a total surprise to me! From the outside, it doesn’t look like anything too special but inside you’ll quickly realise how epic this place is. It’s possibly one of best spots to get some truly authentic Carribean food. Make sure to try the goat with lots of provisions. 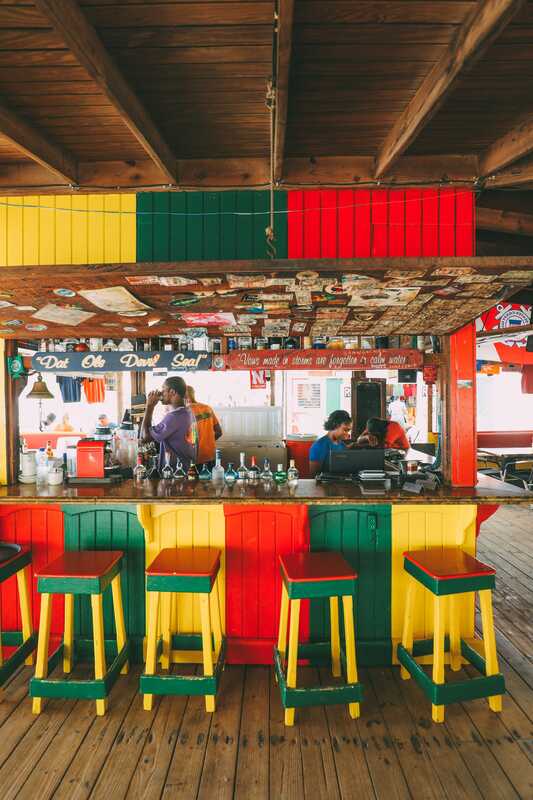 Sprat Net: This is one of the best island style eateries you’ll visit on St Kitts. It’s totally authentic and so delicious for dinner. We visited on Wednesday when they had live music and a buzzing vibe. Plus, they’ve got the best lobster on the island. One thing to note is that the service can be pretty relaxed so it’s best to go here order your grub as soon as you arrive and grab a cocktail. It’s one of the best places to visit and things to do in St Kitts for a good night out. Fisherman’s Wharf: Fisherman’s Wharf, based in the capital, Basseterre is a great place that’s right over the waterfront and a great spot to devour some fresh seafood. Make sure to try their Conch Chowder, it’s delicious. Remember I said to you that St Kitts isn’t just your typical Carribean getaway? 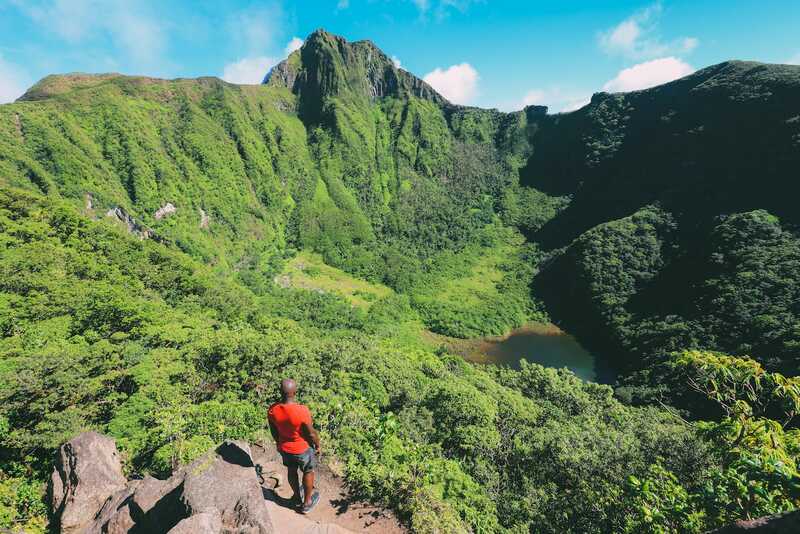 Well, if you want a little time off the beach make sure you head on the Mount Liamuiga volcano hike, it really is one of the best things to do in St Kitts and the views are totally stunning from the top. Now, I found the hike pretty tough, so make sure you go with a guide, take lots of water and a pair of good quality hiking shoes. Flip-flops won’t make the cut. In my opinion, this is one of the coolest ways to get a little tour of St Kitts and definitely not just for train enthusiasts. Based on St Kitts, the Scenic Railway runs quite a way across the island. 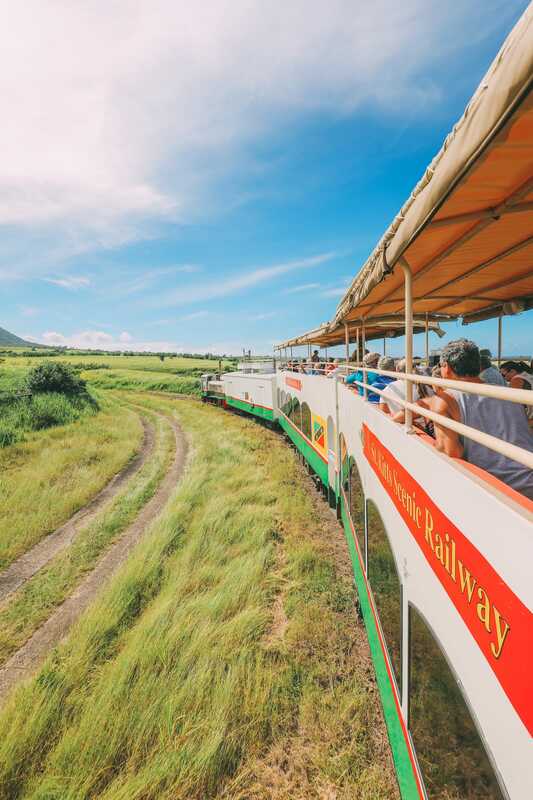 Best of all, you can ride in their totally kitsch and historic double-decker carriages – it’s really is one of the best things to do in St Kitts, especially if you want a more relaxing tour of the island. Lean into that relaxed ‘island time’, enjoy the journey (with plenty of rum) and just chill. It’s so nice. Until relatively recently, the area around Wingfield Estates was an overgrown ruin on St Kitts, but with the loving restorations (by Maurice Widdowson and his team) that showcase the old sugar refinery ruins. 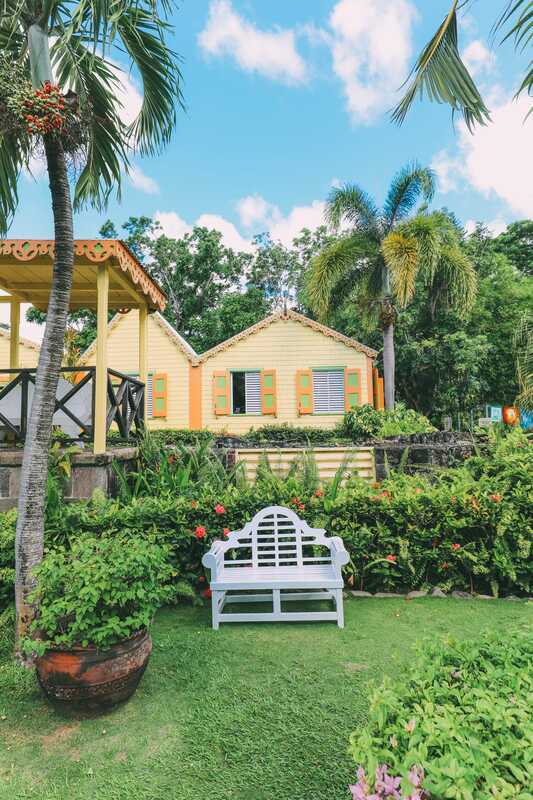 Best of all, once you’ve explored the grounds, you can head up to Romney Manor to learn more about the century-old practice of Caribelle Batik, sip on a rum punch at their Rainforest Bar and enjoy the gorgeous grounds. It really is one of the best things to do in St Kitts if you’re looking to learn more about the history of the island and the estate itself. In my opinion, catching a sunset over the Caribbean Sea is just so dreamy that I LOOOOOVE. It really is one of the best things to do in St Kitts after a long day exploring the island, plus there’s lots of rum punch! Hop on board the Blue Water Safari’s catamaran and head out onto the waves for a little rest and relaxation. 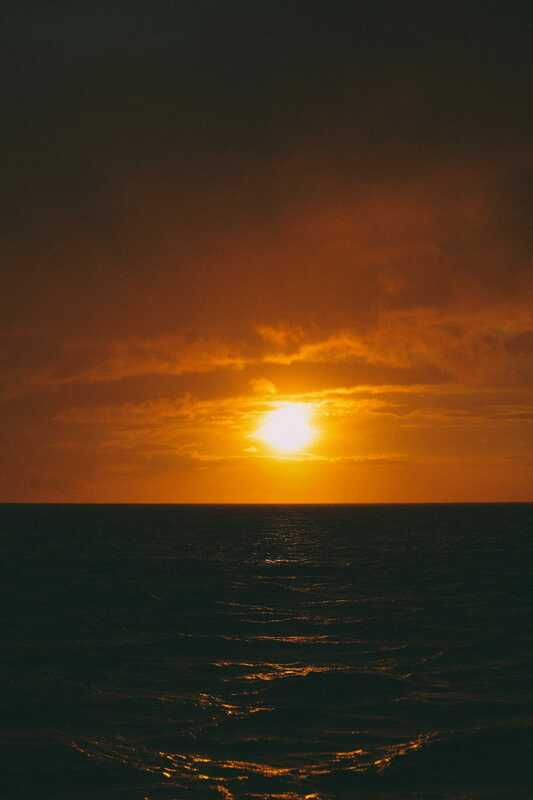 Stil, one of my favourite memories was lying like a chubby seal on the catamaran nets whilst watching the sun dip behind the horizon. 🤣 It was so gorgeous! If you’re in Cockleshell Beach, make sure to rent yourself a jet ski (and guide) that’ll whisk you over the ways to a secluded little beach. You can reserve one of the jet skis right on Cockleshell Beach and it’s a great little way to get out onto the waves and see a more secluded side to the island. Although the secluded beach is pretty rocky, it’s still worth a little tour… even if it’s for the jet ski ride alone. 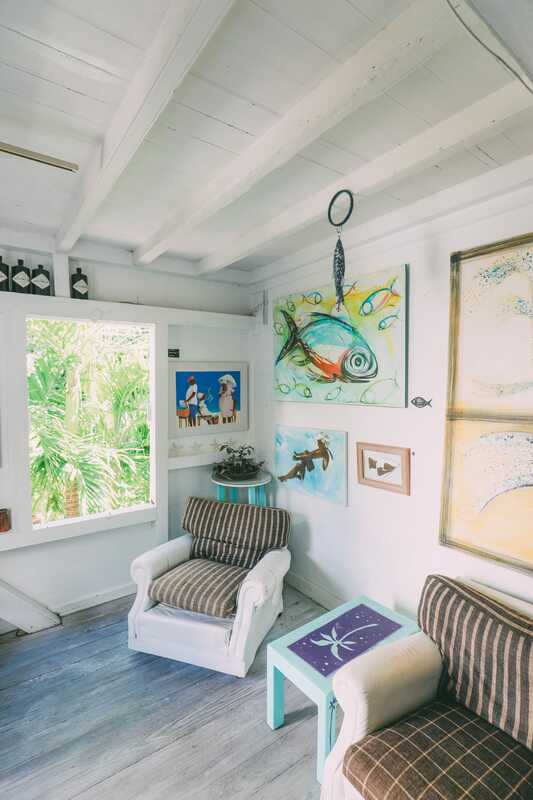 So this is one of the most kitsch little art galleries and one of the best things to do in St Kitts if you want to find some local art. Once here, pop inside and take a wander around the different rooms filled with art. The owner runs and paints the majority of the art here whilst also having a pretty little courtyard at the back of the gallery for a cup of tea or an ice-cold drink. 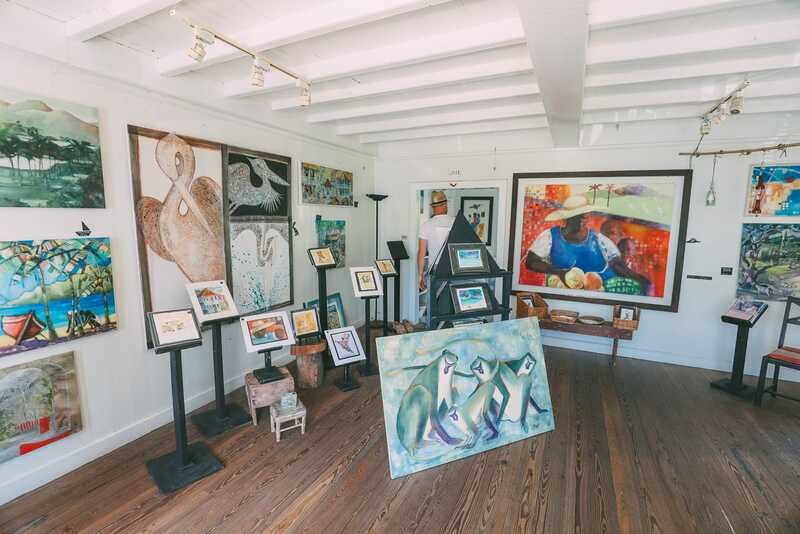 The Gallery Cafe is about a 10-minute walk from the ferry terminal in Basseterre (on Independence Square), making it so easy to see even if you’re short on time. Whilst here, pop in to see the Immaculate Conception Catholic Cathedral that’s just a few doors down. Okay, so if you want a different kind of adventure on St Kitts, you’ve gotta try the Mad Max Dune Buggy Adventure. You literally drive all across the island through the small back streets and fields that you just wouldn’t reach in a car. Best of all, it’s all finished off with some epic views across the island. The whole tour takes a few hours and is great even if you’re a beginner on ATVs. The team actually make sure you feel totally comfortable before you head out. It’s one of the best things to do in St Kitts, just make sure to take a change of clothes, you’ll get VERY dusty! 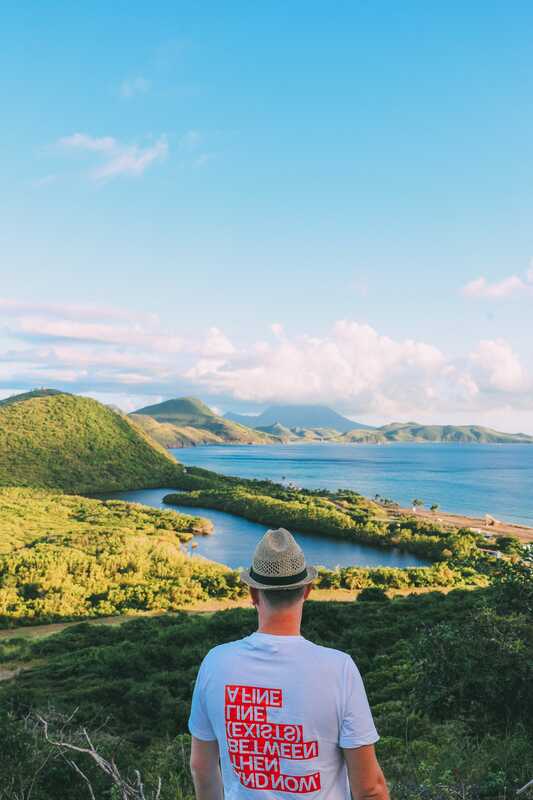 There are loads of viewpoints to find whilst on St Kitts, that’s a given. Though, (in my opinion) one of the easiest and best (after Mount Liamuiga summit) is Timothy Hill Overlook. You can literally drive from the capital and arrive at the overlook within 10 minutes. 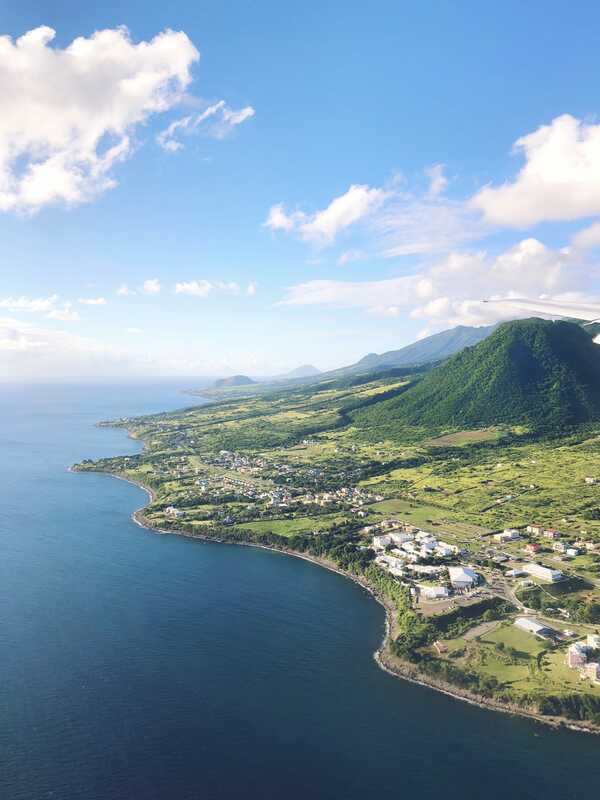 If you’re short on time, it’s one of the best things to do in St Kitts for a vista across the island where you can see; Basseterre Bay, The Narrows, Nevis and towards the Great Salt Pond. If you’re hankering for some grub whilst you’re here, pop into Salt Plage, which is about 10-15 minutes down the road (by the Great Salt Pond). 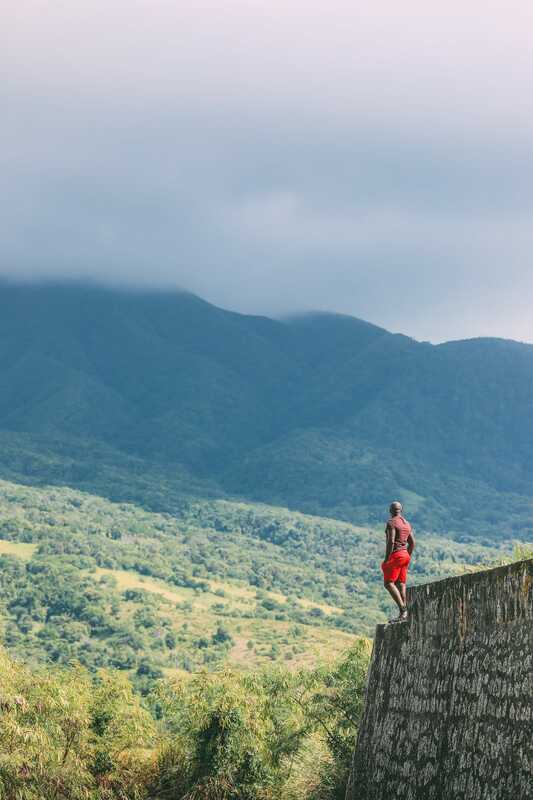 Brimstone Hill National Park is one of St Kitts UNESCO World Heritage Sites and a place that’s steeped in history (and a few steps to climb). 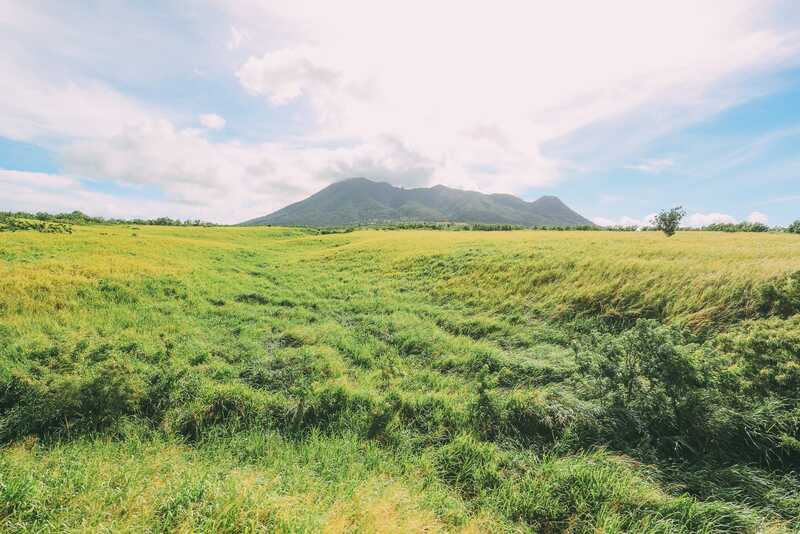 With almost 400 years of history, Brimstone Hill has always been an important point on the island of St Kitts. Plus, it’s a great spot to explore Fort George Citadel, too. Now, if you’re not into your history, you might wanna give this spot a miss. Though, rest assured there are also some incredible views across the island. 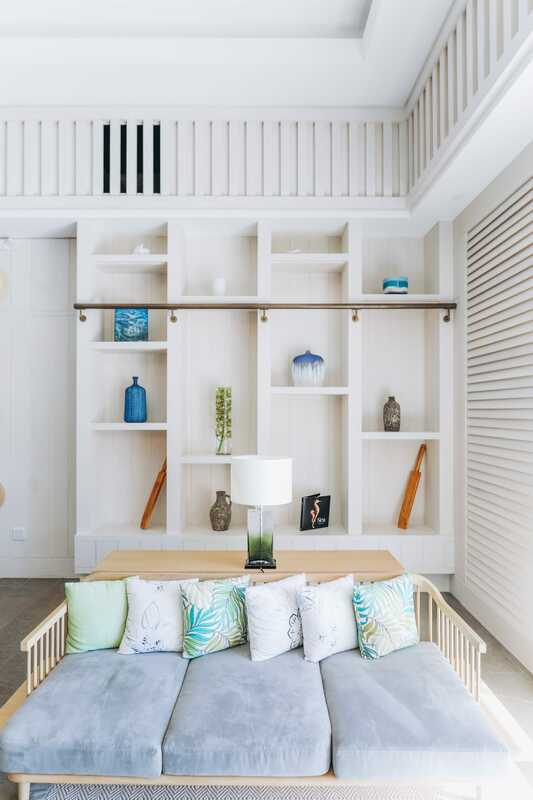 So, Fair View is one of the island’s lovingly restored buildings that you can wander around, visit and explore the history of St Kitts all in one gorgeous place. Plus, they have small but totally gorgeous botanic gardens and grounds to explore.